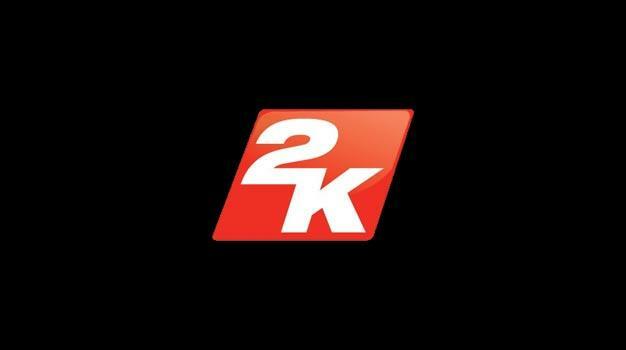 According to a job listing on 2K Games’ website, 2K Marin are currently looking for some talented people in the know of multiplayer gaming, specifically, a Multiplayer Systems Designer to work on an as of yet unannounced title. It seems it’ll be coming to both the Xbox 360 and PS3 as one of the job experiences to have states that being savvy with implementation and standards of Xbox Live and PlayStation Network “is a plus.” Being knowledgeable about the Unreal Engine tech would be yet another good quality to have in order to get the job. Saying we know what the game in question is would be a lie. But we’ve been given some hints. While the game might not be multiplayer-based in its entirety, it’s safe to say it will feature online capabilities, and let’s face it, we all love doing something to somebody halfway around the world, don’t we? And don’t we forget, 2K Marin is the developer behind BioShock 2 which is out in less than two weeks now, so the house should certainly know how to create a triple-A title.